Southbridge...Nelson A. Gagnon, 88, a longtime resident of Southbridge, died Monday, March 19, 2018, at Southbridge Rehab & Healthcare Center. His wife was the late Rose Marie (Wilson) Gagnon, who died in 1984. He is survived by nieces and nephews, and his longtime roommate MIchelle Martel. He was predeceased by 3 brothers Rene Gagnon, Norman Gagnon, and Victor Gagnon. He was born May 10, 1929, in Easthampton, son of the late Joseph and Delia (Lamontagne) Gagnon, and has lived here for many years. He was a member of Notre Dame Church, and a lifetime member of the Improved Order of Redmen. He was a US Army veteran of the Korean War, and retired from the Watervliet Arsenal in Watervliet, New York where he worked for many years. He had also previously worked at the American Optical Company, and the Springfield Armory. 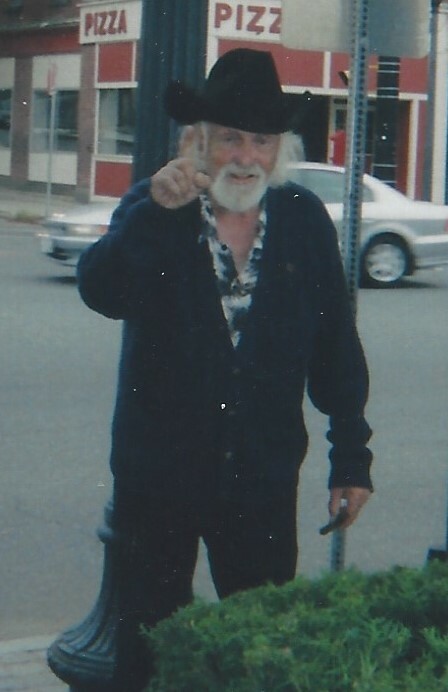 Nelson was an avid bowler for many years on leagues, but many will remember him maintaining the corner park on Main Street in front of the Savers Bank. He took great pride in maintaining it litter free, with a nice place to sit and relax. A Memorial Mass will be held at 10AM, Monday, April 9, 2018, at Notre Dame Church, 446 Main Street, Southbridge, MA 01550. Burial will be private.